It’s been quite the DROID phone day, I’d say. First we gave you hands-on of both the DROID Charge and Incredible 2, then dropped an unboxing for the Inc2, followed by a screenshot taking tip for the Charge, and now we’re back with one more. 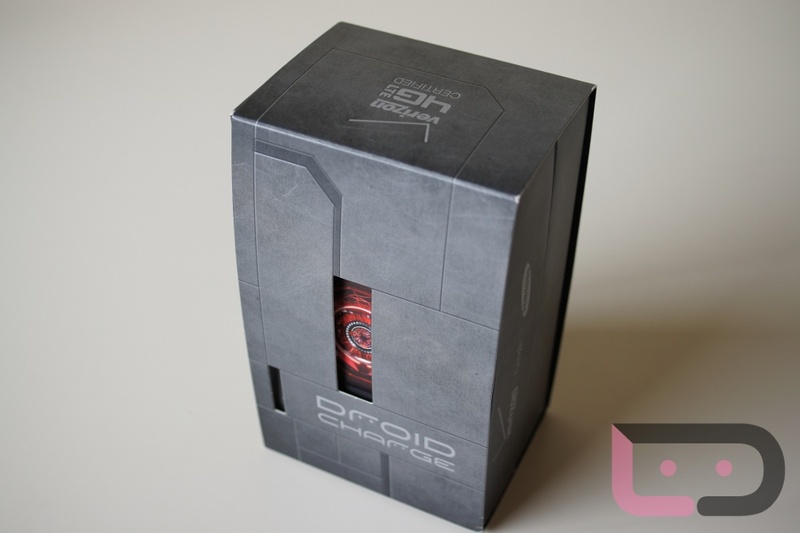 It’s time to unbox the first 4G LTE “DROID” on Verizon and see if anyone will start to change their minds over it. It hasn’t received a lot of love up to this point, so we’re hoping that a full couple of weeks with it followed by a review will help change everyone’s mind. Let’s do it.